When Canon imageWARE Remote is activated on a device, imageWARE Remote will be able to deliver meter information as well as immediate notification of errors, jams, and alerts by e-mail to the service provider. These notifications are designed to be accurate and contain sufficient data for service provider to make a technician dispatch decision without having to hassle the customer to obtain more information. By addressing the problem proactively, service providers can take action to handle these issues before it is either noticed or experienced by the customer. 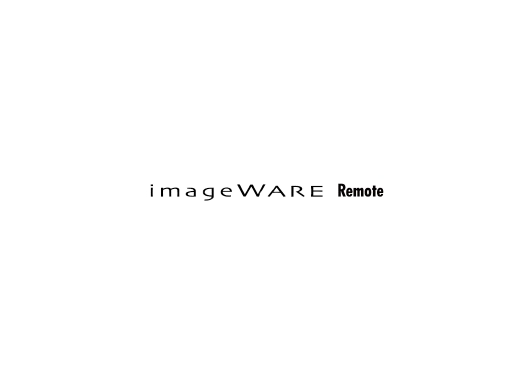 The imageWARE Remote program will reduce administrative burdens and receive higher device availability through proactive device monitoring.